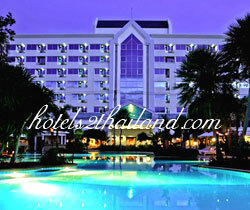 Jomtien Garden in Pattaya welcome you to the city of water sports and activities. 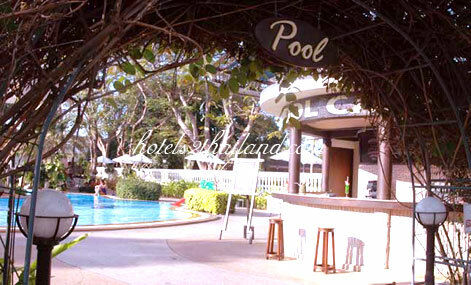 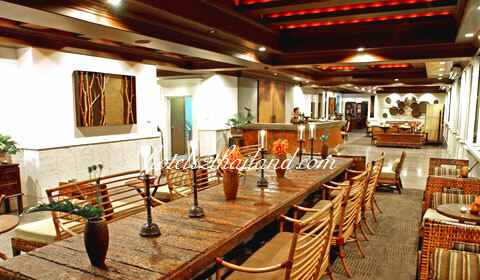 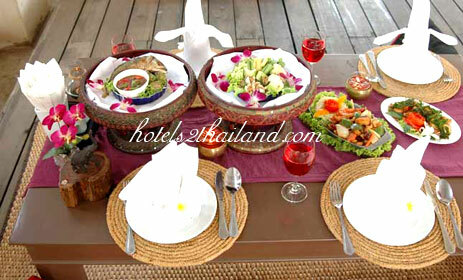 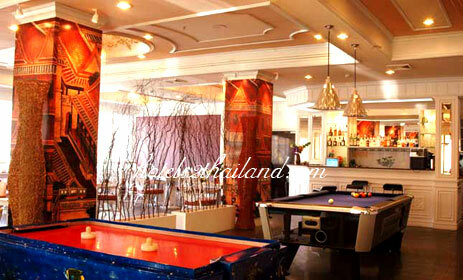 Conveniently located on the famous beachside of Jomtien beach and surrounded by shopping and dining areas. 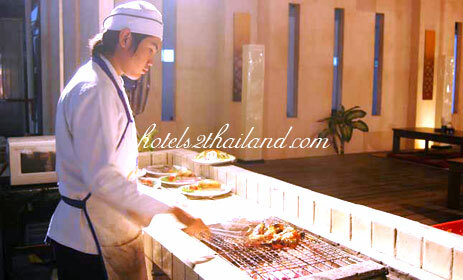 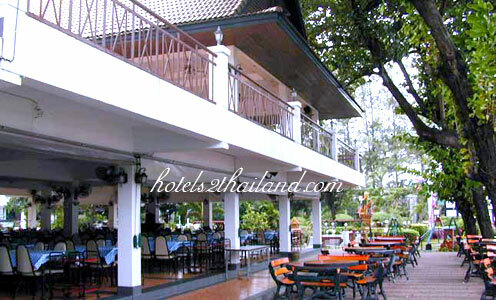 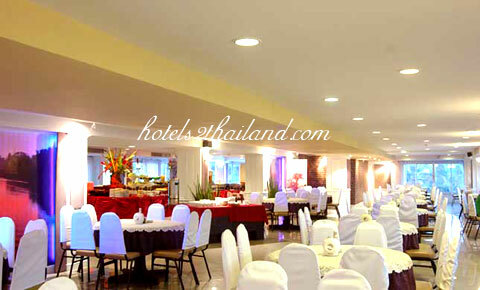 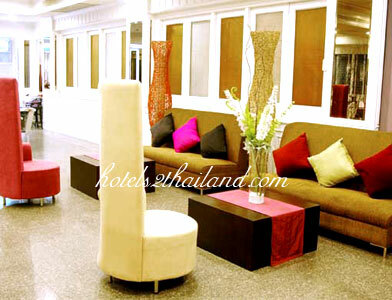 The hotel is newly constructed with fully furnished and services you with a wide variety of facilities. 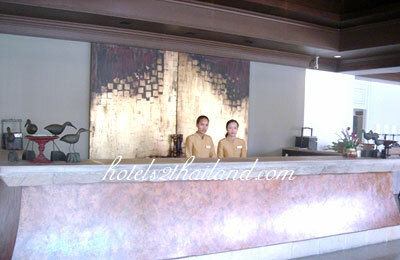 Once arriving at our hotel, you will instantly experience pleasure, warm and friendly atmosphere.